June 1 - Final payment is due. Pay online! See Fees section below! June 21-28 - Summer Camp! Pay online! Click Pay Now! The final payment of Summer Camp is due! Scouts can pay by scout account, cash, check or pay online below through PayPal (credit card payment). This remaining balance is due by June 1. Fees paid after June 1 will be $10.00 per scout additional. The cost for adults to attend summer camp is $95.00. That will be due before we attend camp. No down deposit is needed in advance. 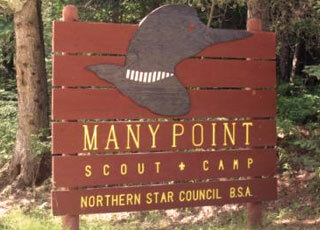 Scouts unable to stay the full week will be charged at the prorated rate of $46.00/day and leaders at $18.00/day. Other payments will be due by April 8th.